The city of Kochi (sometimes pronounced and spelt Cochin), is one of the major port cities on the west coast of India and was once praised as the queen of the Arabian sea. In the Kerala region of India, Kochi is the number one tourist destination, and it's the sixth best in the whole of India - no mean feat when you look at the competition! The temperatures in the city range between 23 to 31 degrees Celsius, which means it never gets too hot, nor does it get too cold... a nice balance makes a change from rainy England. Made up of narrow peninsulas and islands, the city is surrounded by stunning lakes and fields that are lined with palm groves and beautiful floral arrangements. The mainland is known as Ernakulam, and it's here where all the museums, galleries and shopping malls are located. Nearby is Fort Kochi, where the invading Europeans once made their base of operations - these areas show off the European influence within their architecture, making for some fascinating historical sites. 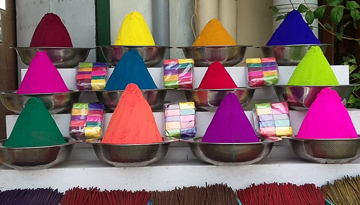 The pan-Indian nature of the city means that there is a wide variety of different people and cultures that make the city feel alive. 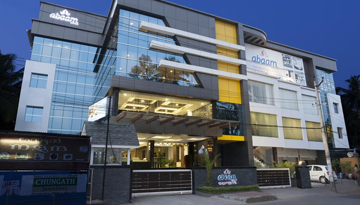 Abaam Cochin is a luxurious base in Kochi offers a stylish space rooms to relax. 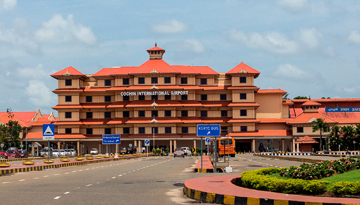 Fly from London - Kochi & Stay for 7 nights with 5 star accommodation. Room Only.